Do you run a book club in your organisation? 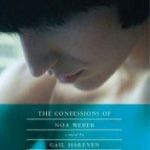 Why not suggest studying books by Israeli writers? 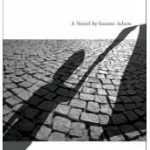 Here we offer book guides to novels written by Israeli novelists, that are available in English translations. Just click on an image to reach the downloadable guide. Feel free to suggest additional books to write guides for, and let us know how and where you are using these guides.